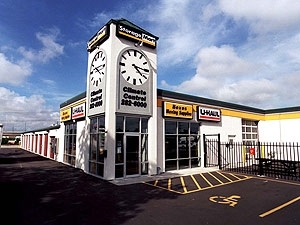 1st Month FREE When You Pay for Second Month! 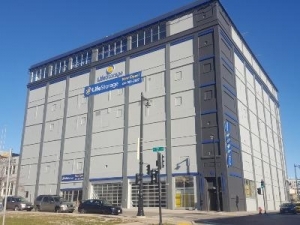 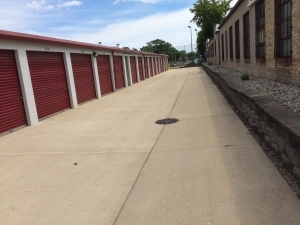 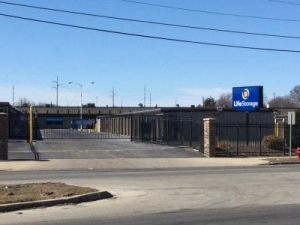 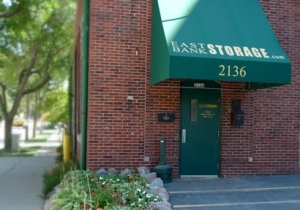 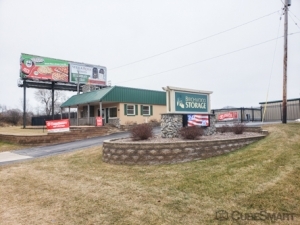 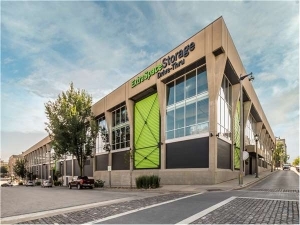 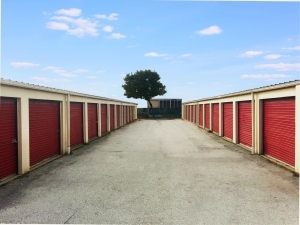 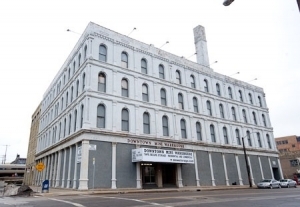 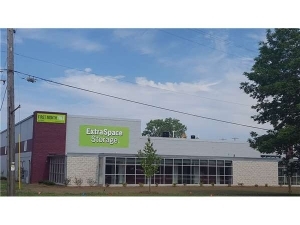 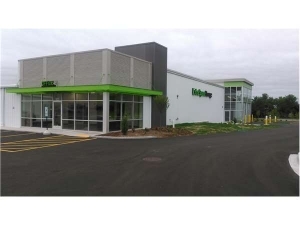 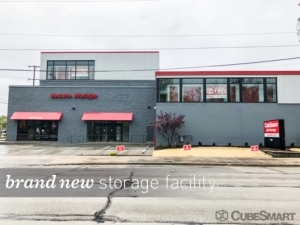 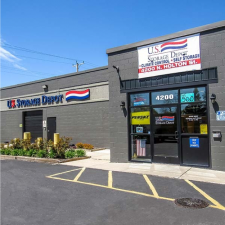 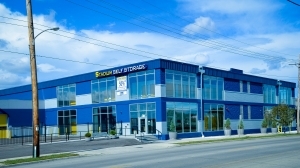 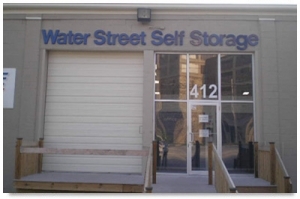 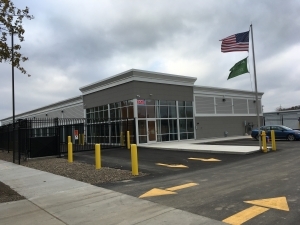 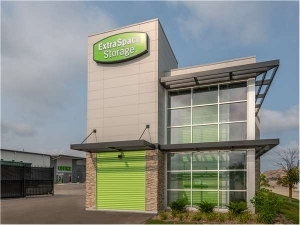 Search and find Self Storage Units for MATC Times students. 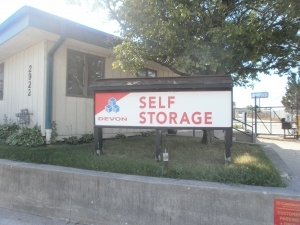 MATC Times students can search and compare various size self storage units for summer storage and study abroad storage near the MATC Times campus and around Milwaukee, WI.